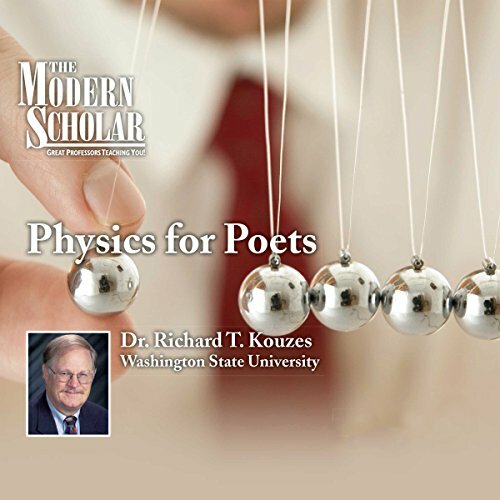 Showing results by author "Richard T. Kouzes"
Exploring many of the most significant concepts in physics, Professor Kouzes explains each in a very straightforward and approachable manner. He begins by examining the history of physics - the "knowledge of nature" - as a science which encompasses the study of matter and all of the phenomena that are observed in our universe. He also explores the origins of physics, tracing it back to the ancient world.